Mothering and fathering are important jobs that help babies and family members stay healthy and happy. St. Clair County Health Department WIC supports breastfeeding mothers, which in turn, helps to support healthy communities. Information presented here is intended to help moms and babies reach their fullest health potential, thereby finding the greatest sense of fulfillment and happiness. 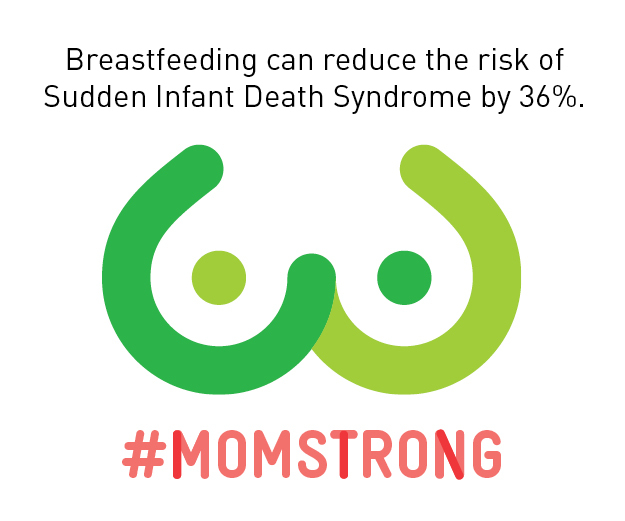 Breastfeeding is a natural, normal expression of a mother’s love. It is unparalleled in providing the basis for good health and good eating habits for a happy, healthy lifetime. How much does it matter? Every ounce counts! 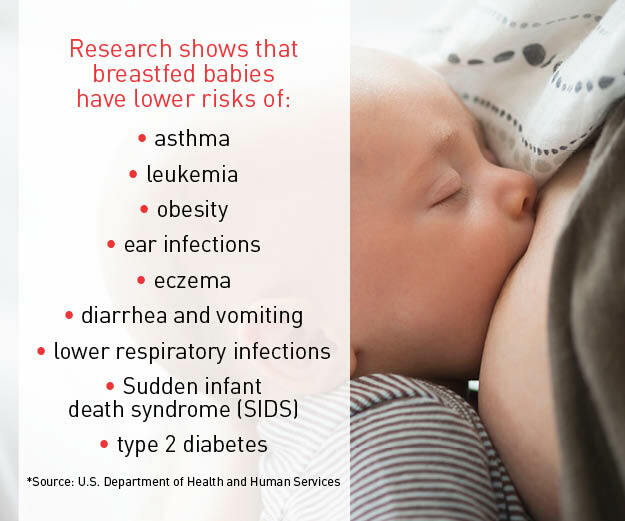 St. Clair County WIC has specially trained breastfeeding experts to assist moms throughout their breastfeeding journey. International Board Certified Lactation Consultants (IBCLC) are uniquely qualified to help with breastfeeding needs. They document many hours of experience in counseling nursing mothers as well as formal education coursework in lactation, counseling, and medications. Rebecca is not only an IBCLC, she is also a Registered Nurse with over 9 years of experience. She will assess breastfeeding needs and help find solutions that will work for mothers and babies. 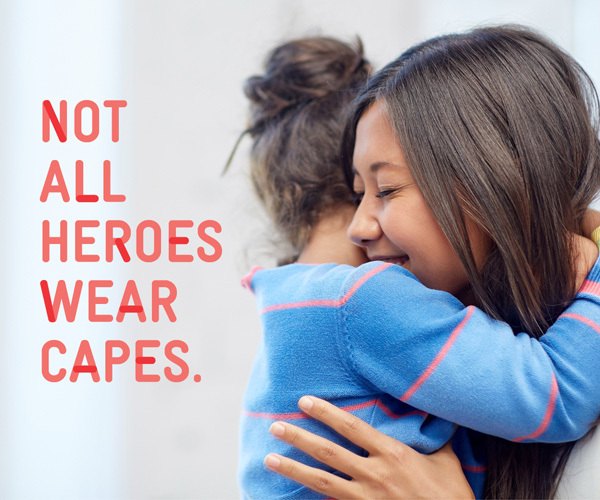 Breastfeeding Peer Counselors are moms just like you, who breastfed their children. They are trained to answer common breastfeeding questions. Peer counselors have an important role in educating, supporting and encouraging WIC mothers to reach their breastfeeding goals. Peer Counselors play a key role in WIC. They provide services through classes, support groups, one-on-one counseling sessions and phone calls.